Why choose Anders Specialty Hardwood Floors For Refinishing? Our team is experienced with water, dry rot, fading and wear damage repair. 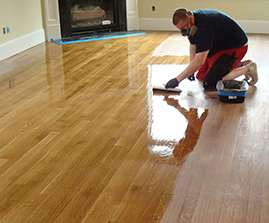 We have, in fact, over twenty years of experience doing hardwood floor refinishing in Boise and the Treasure Valley. We know that damage can happen slowly or far too fast and that when you call us, you're ready for immediate, affordable repair. 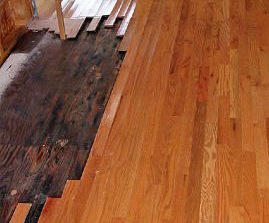 We do hardwood sanding and varnish on floors in good repair and we provide hardwood floor repair on floors that need help before we can do complete refinishing for you. We appreciate your desire to save rather than replace your hardwood floors, and we extend our appreciation into the work we do and the value we provide to you. 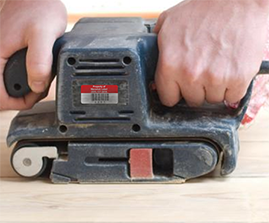 Renewed hardwood flooring for your residence or business is only a contact away!